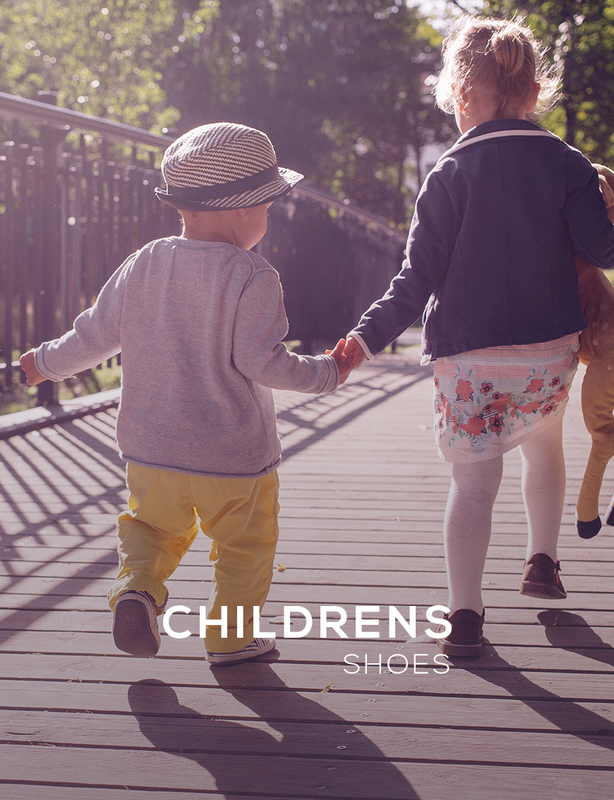 A collection of styles for every child and occasion, from Newborn gifts to Party Shoes and Back to School, available at competitive prices. 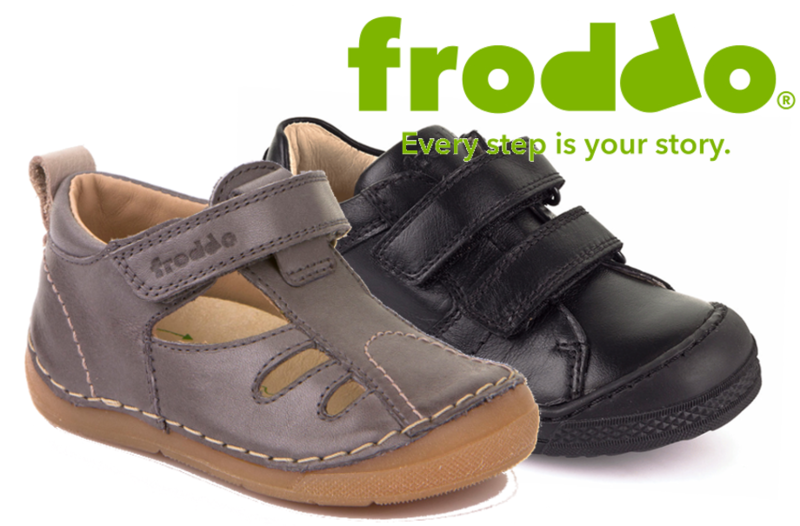 Froddo makes some of the finest children's shoes we offer. 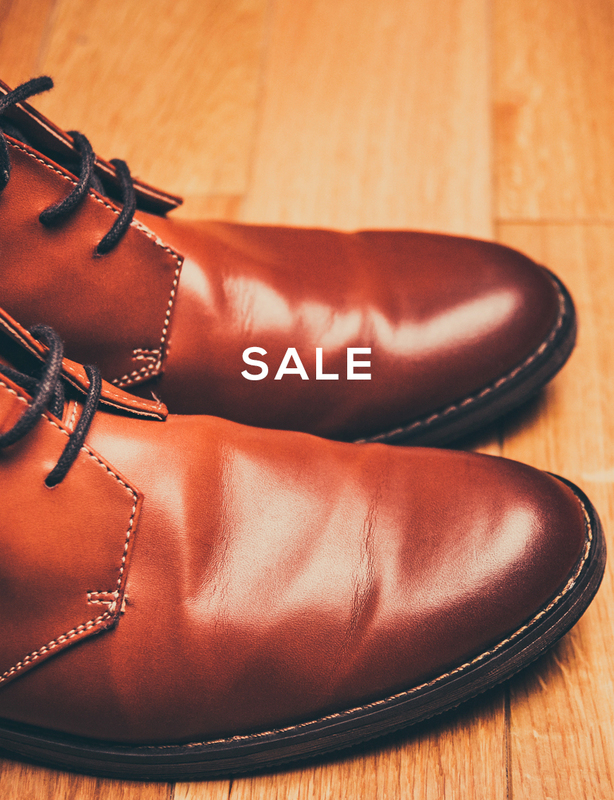 They fit well, look stylish and they last. 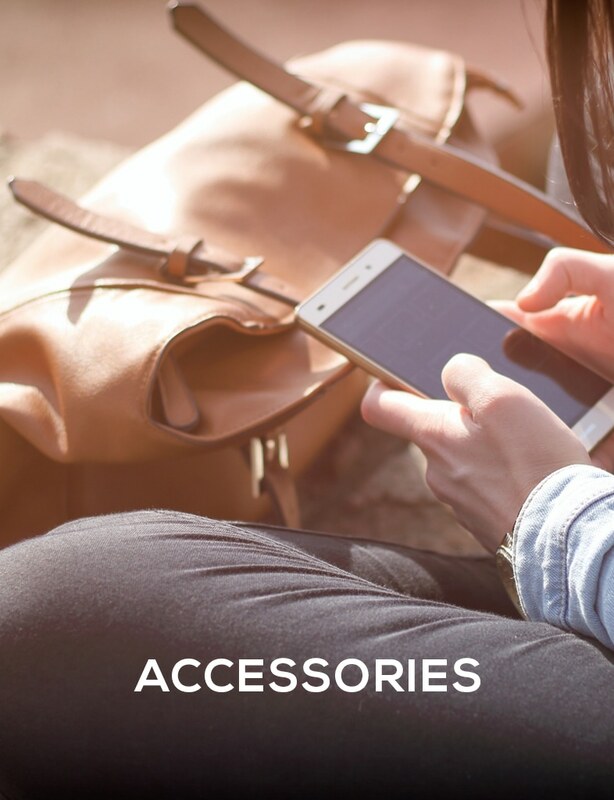 Lelli Kelly needs no introduction: made from the finest leathers, they fit well, but it is the style and the free gifts which your little ones will be after. 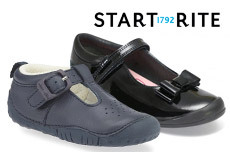 Start Rite is now firmly established as one of our most popular brands. 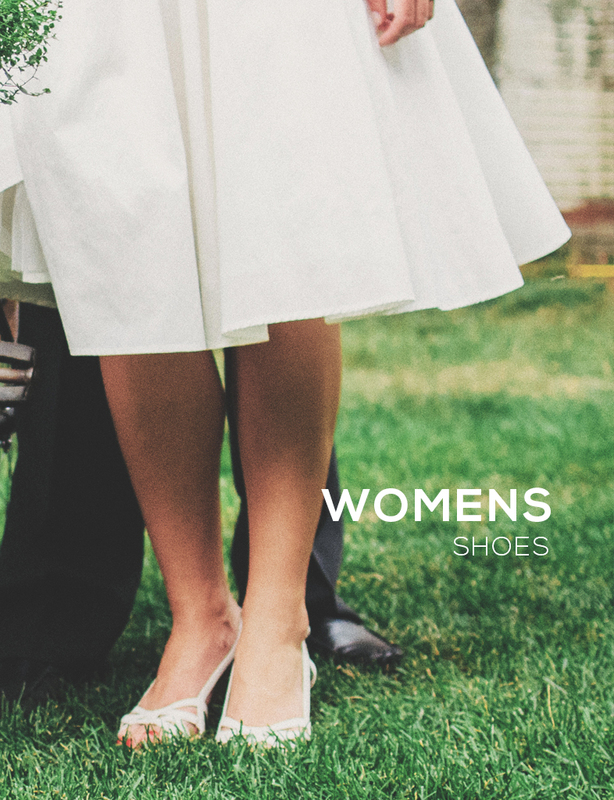 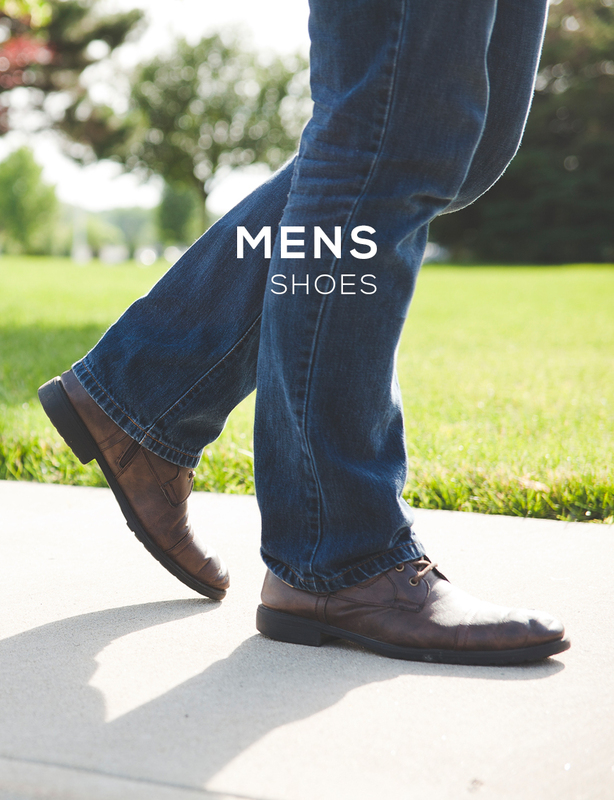 Shoes made to fit and look great. 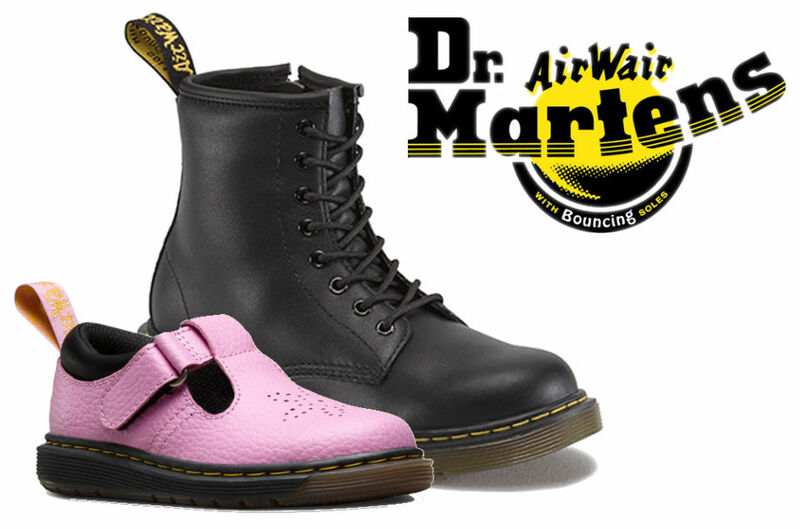 Featuring those iconic styles in mini versions for your fashionable little dudes. 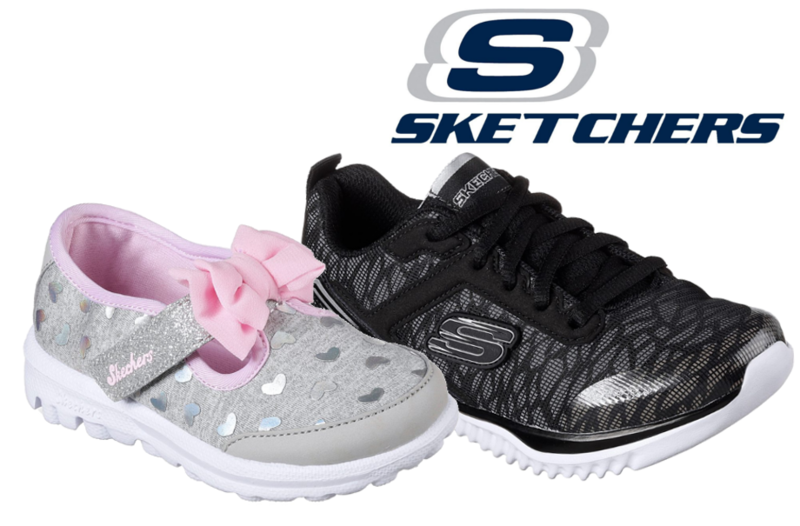 Skechers provide the perfect 'Athleisure' look for your little one's feet. 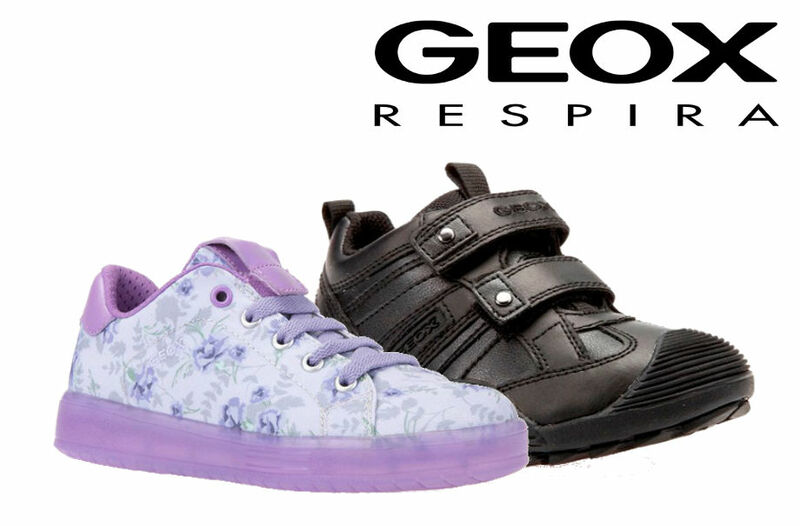 Geox school shoes are robust and practical - we expect them to remain our best sellers for this back to school season.